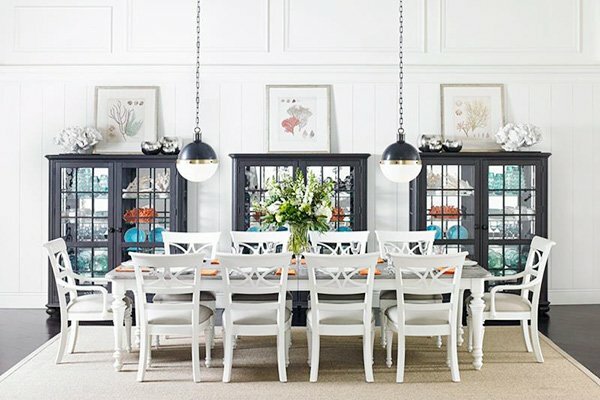 For those looking for a dining room decoration or redecorating ideas, our dining room category is full of unique and different ideas, tips, recommendations and such. 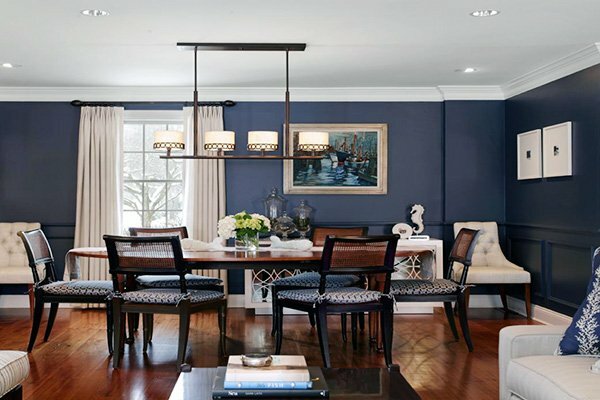 Dining room is one of the essential rooms of a house – even of small apartments – and you need to pay attention to detail while decorating and designing your dining room. 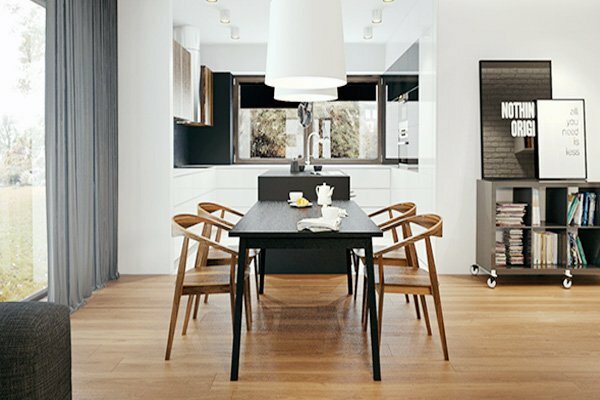 There are numerous options for all kinds of dining rooms, be it small, large, narrow, and you can choose among so many styles including retro and/or vintage inspired ones, modern ones, contemporary ones, stylish ones, luxurious ones, basic ones and so on. 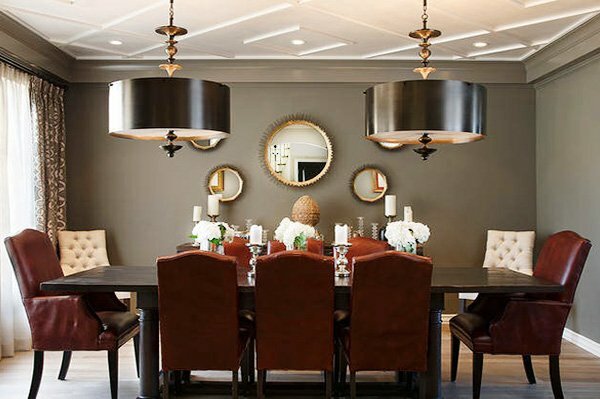 Today, one of the most popular touches in dining room is to decorate the dining table with a wide range of materials, including dining accessories, objects, and collections. With just few small touches such as vases, accessories, table sheets you can create a whole new dining room atmosphere in your home. 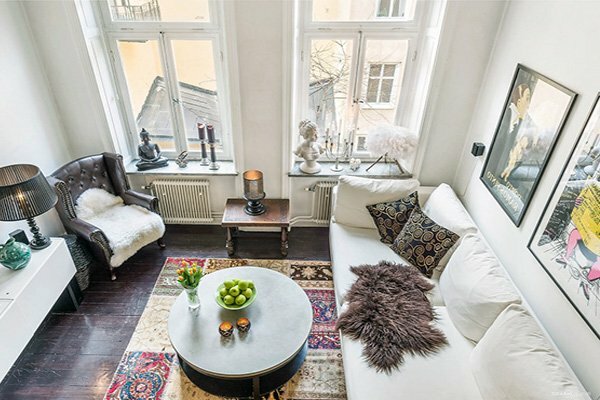 You can expand this small-touches approach and continue to make small changes in your dining room with new furniture that matches the rest of the room, or opt for contrasting ones if you are willing to be bolder. Another affective method you can apply is to make use of chandeliers in your preferred style. You can choose an elegant one and complete it with custom made table and chairs – and voila, you have created a luxurious dining room for your home. You can also choose from unlimited options for lighting, and create a vintage-inspired style, or go with classic elements to obtain a more traditional look. Another bold approach would be to make use of candles (for example positioned on a stylish tray), that way you can create an atmosphere rather country-inspired atmosphere that you will not find somewhere else. 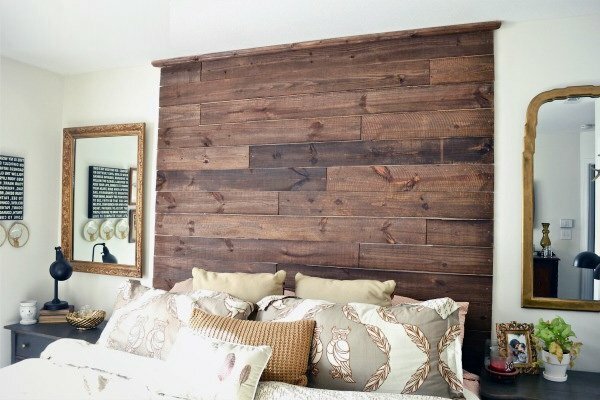 Yet another affective design idea is to decorate your dining room walls with portraits, posters, and different kinds of wall art such as porcelain dishes or other objects and accessories hung on the wall. 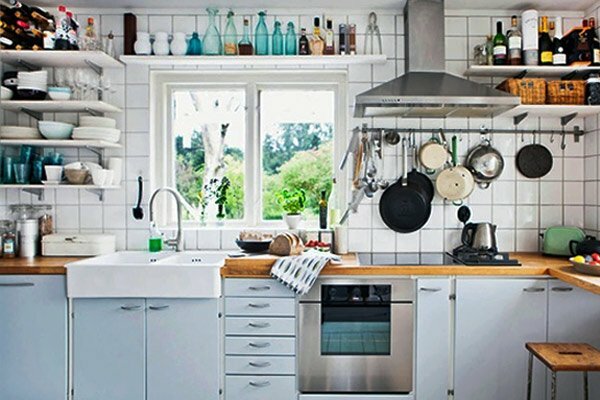 If you have a rather smaller space in your dining room, there are many clever ways to make the most of your space. 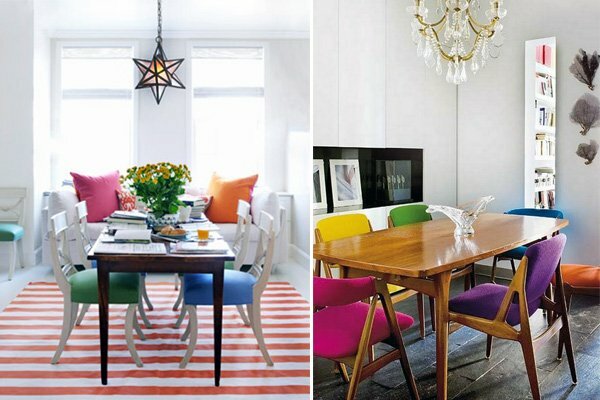 You can put a small dining table in the corner of the room, use a foldout table, place mirrors on the walls (instead of wall art), make use of shelves instead of any cabinets, choose multi-purpose furniture, use benches instead of chairs, opt for brighter colors both on your furniture and walls. It would not be wrong to say that dining room decoration ideas and dining room design ideas are to a certain extend limitless. 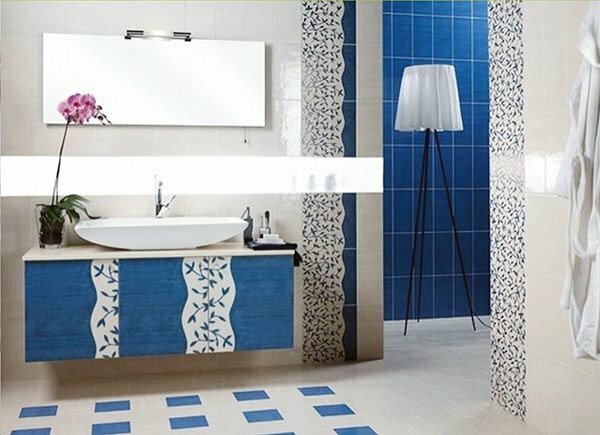 Applying fun and pretty floor ideas can significantly change the whole atmosphere of the room. 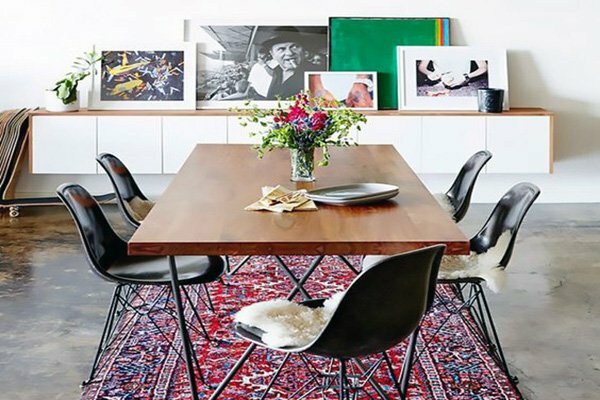 Together with wall decoration, floor design is one of the most underrated parts of the dining room, and paying attention to these will definitely cozy up your space. You will find these and so many other 2016 – 2017 dining room decoration ideas here in this category – all you need to do is to decide what you are looking for and choose from numerous ideas that suit your dining room!